Born in Barcelona on 8 March 1969. Meritxell Budó holds a degree in Pharmacy from the University of Barcelona and a master’s degree in Pharmaceutical Industry Studies from the Centre for Advanced Pharmaceutical Industry Studies (CESIF). She has worked in the veterinary pharmaceutical industry as a technical director and is currently on a leave of absence. Since 2002, she has devoted herself to local politics in La Garriga, where her family moved when she was six. In 2006, she was elected as a local councillor, and since 2007 she has been the mayor of the town. She has also been the second vice-chair and a councillor on the Barcelona Provincial Council since 2015, and chair of the Catalan Fund for Development Cooperation since 2011. She has also served on the Vallès Oriental County Council as councillor for social policy (2011–15) and as chair of the Confederation of Funds for Cooperation and Solidarity (2012–17). 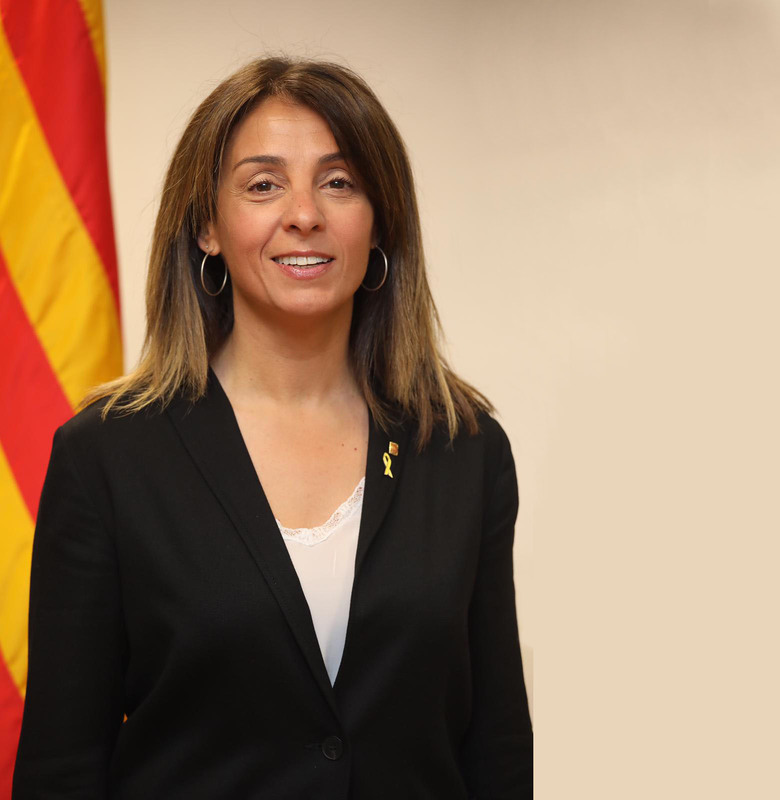 Meritxell Budó is a founding member of the Council for the Republic, which she joined on 8 December 2018. She has also been a member of the National Executive Directorate of PDeCAT (Catalan European Democratic Party) since July 2018 and was the local chair of Convergència Democràtica de Catalunya (Democratic Convergence of Catalonia) in La Garriga from 2004 to 2012. She is the co-author of La transición nacional (Editorial Malhivern, 2012), a book that examines the difficulty of fitting into Spain’s current territorial model and considers Catalonia’s prospects as a nation.